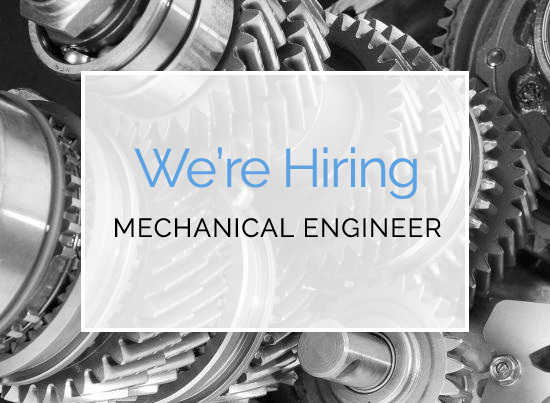 Due to planned growth and an engaging selection of projects Henderson Warnock are looking to grow the mechanical team with the addition of an engineer at intermediate level. The Intermediate Mechanical Design Engineer should carry a minimum of 3 years design of mechanical building services from a consultancy or contractor background. Henderson Warnock can offer a fantastic platform for an intermediate design engineer to gain complete project exposure including scheme and detailed design, liaison with clients and contractors, project costs, whilst offering the individual all the tools to develop and progress as an engineer which will be encouraged and supported by the directors. The successful candidate will be responsible for design of mechanical services across several client projects in the UK. The candidate will have the opportunity to work as part of a multi-disciplined team. Direct liaison with architects, clients, structural engineers and contractors from concept/feasibility stage on projects. Qualification(s) Degree in Mechanical Engineering, Building Services or equivalent. 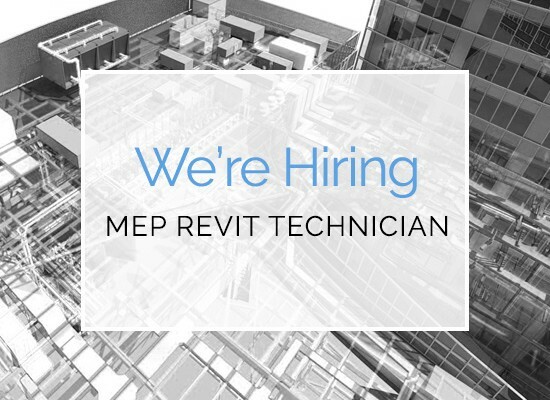 The successful candidate will have previous exposure to commercial fit out projects in the UK, and be conversant with IES, REVIT along with the latest UK building regulations. This is an excellent opportunity for a mechanical design engineer to join a consultancy at the forefront of the industry who could offer realistic and achievable career progression. Please no agencies at this time.